We’ve been your go-to motorsports dealership since 1995! Now with two locations to serve you in Logan, UT and Centerville, UT. 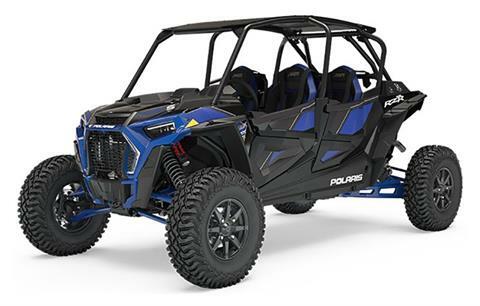 We carry one of the largest selections of powersports vehicles for sale and power equipment in the area. 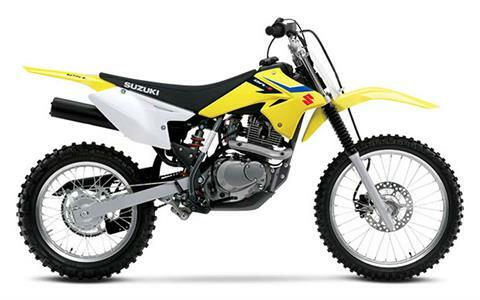 Shop all of the available manufacturer models from Can-Am, Cub Cadet, Kawasaki, KTM, Polaris, Sea-Doo, Ski-Doo, Suzuki, & Yamaha. 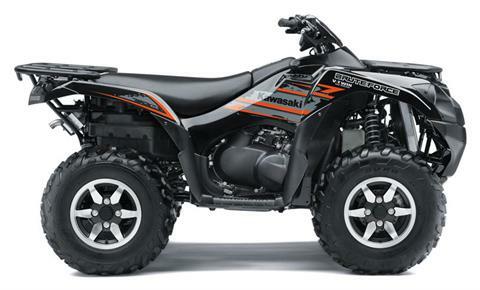 We offer motorcycles, ATVs, utility vehicles, personal watercrafts, snowmobiles & more! 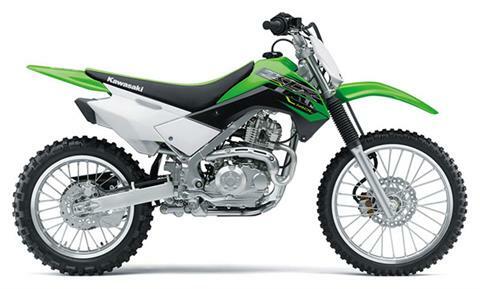 You can also check out all of our in-stock & new motorsports vehicles for sale. While you’re here, get pre-qualified for one of our competitive loans through our secure online finance application. We also offer a factory trained service department and an onsite parts department too! We have a place that you can bring the kids to play while you shop for your next ride. There is a go-kart track, an 18 hole mini golf course, indoor climbing wall, and a large indoor jungle gym for the younger kids. So stop by, call (435) 755-7111 or contact us today!